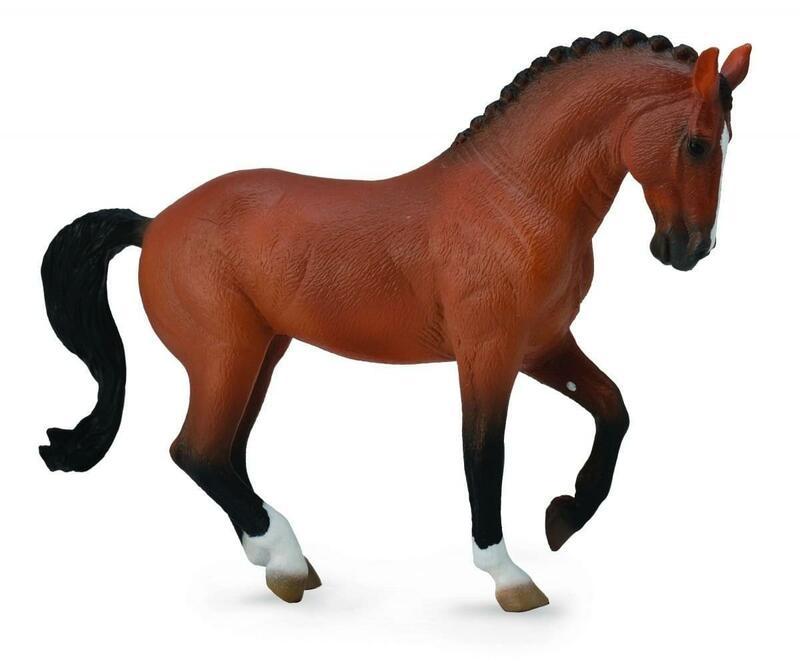 Breyer presents the Breyer by CollectA, a new line of horses, dogs, cats and farm animals for play and collecting. These adorable, authentic miniatures have been sculpted by experts to achieve the most realistic look possible, and are individually hand crafted in vinyl and hand-painted. Safe, virtually unbreakable and so real they almost walk, trot and canter off the page! 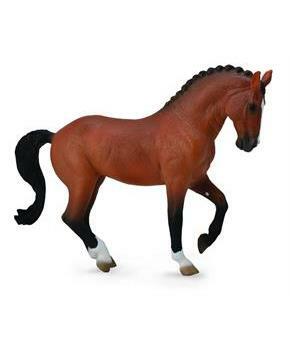 The Breyer by CollectA Horse Collection is sculpted by noted equine sculptor Deborah McDermott. Breyer CollectA model horses are 1:18 scale, measuring approximately 5.7"L x 4.7"H. Foals measure approximately 2.8''L x 3''H.